Few images have a stronger connection to the White Mountains than the image of the Old Man sitting proud within the Franconia Notch State Park. His strong features, now long gone, are immortalized in sculpted metal in the memorial, located just off the highway. 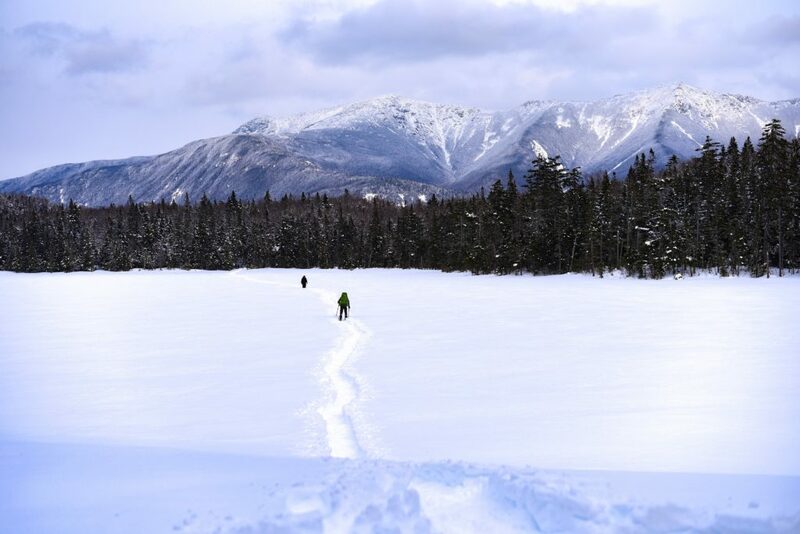 While this image is undoubtedly tied to the beauty and spirit of the White Mountains, what you’ll find a little further within the Franconia Notch State Park may prove to be a far more moving and inspiring reason to venture inward. 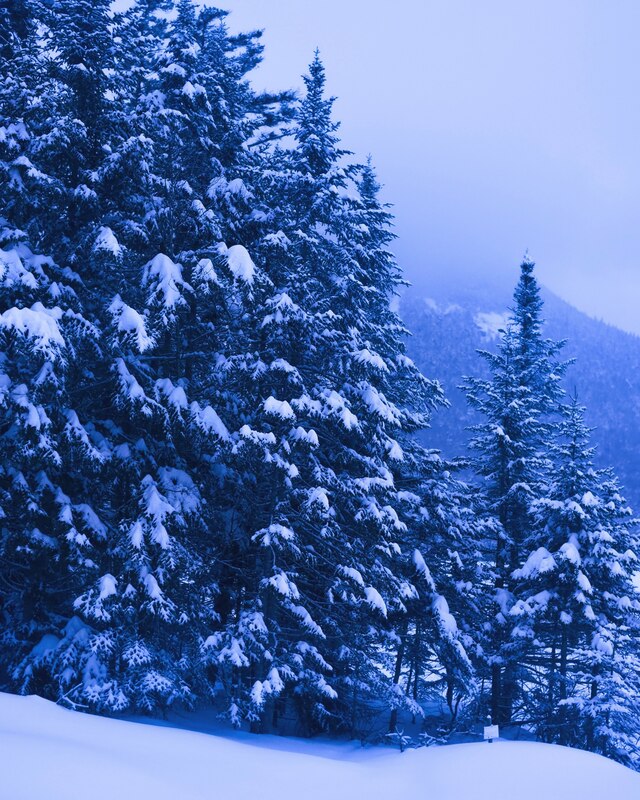 For those traveling along the Appalachian Trail from the south, or to many just dipping their toes into back country hiking, the forest of Franconia Notch State Park holds within it the gateway to the White Mountains – the Lonesome Lake Hut. Open year round, this hut is a great destination for an introduction into any season back country hiking. In the summer months the hut is fully operational, offering breakfast and dinner. 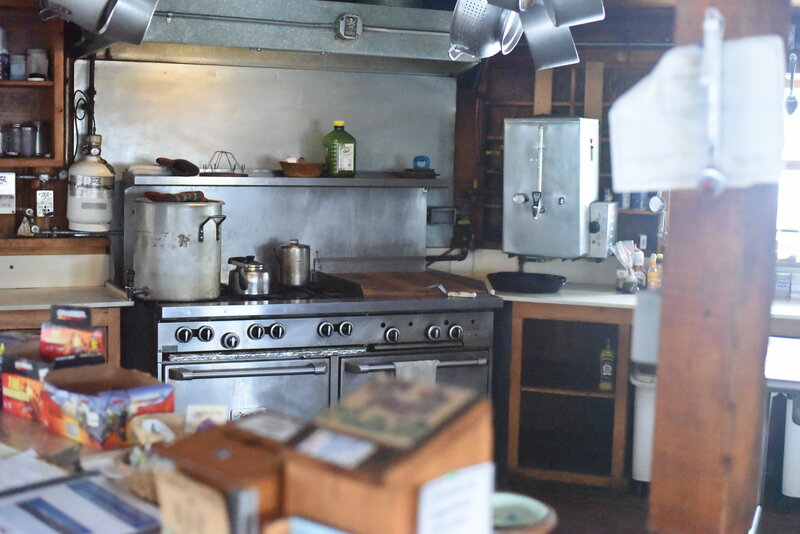 During the winter the kitchen is self-serve, and the spacious set up of this hut allows for fun and easy cooking, as well as helpful caretakers to show you where everything is. For those just starting their career in backpacking, hiking up to Lonesome Lake from the Lonesome Lake trail head is an excellent venture. The trail is an easy to moderate 1.6 miles to the hut, with a mighty pay-off once you reach your destination. If approaching from the south, AT hikers will find the Lonesome Lake Hut sitting pristinely perched on the incline next to Lonesome Lake. This will be first high hut of the White Mountains a through hiker encounters, and it is sure to be an excellent introduction into the hut system of New Hampshire, especially if they plan to spend the night. Time spent at this hut always proves to be endlessly enchanting, as the regal Franconia Ridge makes a statement on the horizon, just behind the remarkably welcoming Lonesome Lake and it’s surrounding forest. It is a warm welcome into what is considered an extremely rocky and rugged section of the Appalachian Trail. The structures that make up the hut are nestled within the trees on the south-west side of the lake. 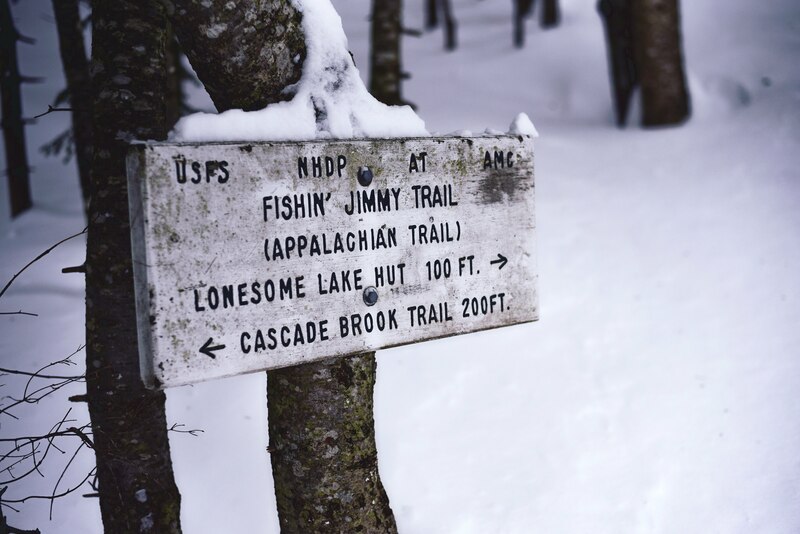 As you approach the lake from the Fishin’ Jimmy Trail, you bear left, heading over a small bridge which offers perfect views of the lake, Cannon Mountain, and Franconia Ridge to the east. The trail then climbs up to the base of the hut, which looks as if it grew out of the ground just like each tree in the forest around you. It has an unmistakable feeling of belonging, and that feeling is contagious as you climb the stairs and enter. 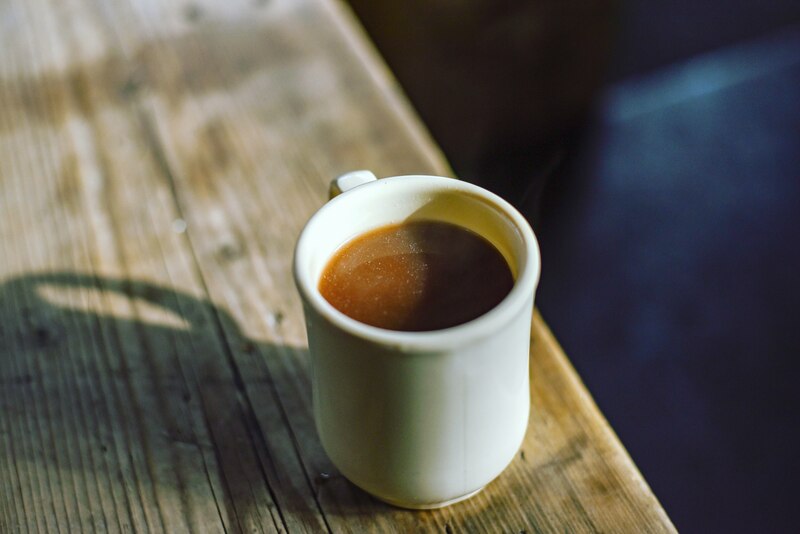 The first sight will indubitably be the treats and drinks the caretakers have prepared and set out for incoming hikers, available for a few bucks – something delicious like fudge brownies and thirst quenching lemonade. After looking around, one would notice that the main building resembles the shape of a yurt, with a rounded front wall covered with windows. The kitchen is open and spacious, with pots and pans hanging from the ceiling, and large containers of spices lining the back wall under a window. Ten or so benches are lined up against the curved wall that faces the lake, and a guitar or two may be hanging near the windows. 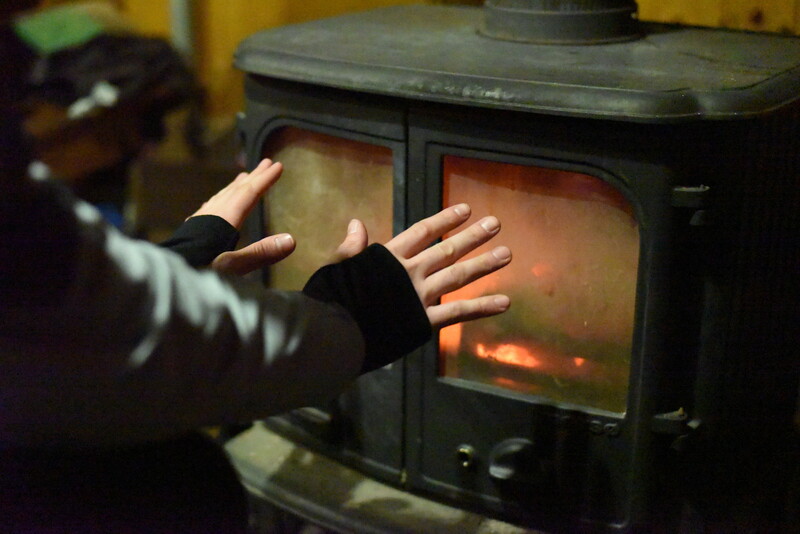 An inviting wood stove sits right by the door as you first enter, with a coveted rocking chair worn smooth and shiny from use (when the hut fills up on a winter night, this is the spot to be). Towards the back of the structure a hallway extends, which houses caretaker’s bunks, as well as a corridor that leads outside. Walk through the corridor and go through the door that leads outside and you will find yourself on a porch with an incredible view of the ridge. Small benches line the porch and make for excellent sunrise and sunset views. Three more structures exist behind the main building: a bathroom straight ahead and two bunks, one down the hill and one up the hill from the side entrance of the main building. Each bunk house has multiple rooms with their own door to the outside facing the lake and mountains. Together, these structures make up the entirety of the Lonesome Lake Hut. These buildings, however, are not the original location or structure of the Lonesome Lake Hut. In the late 19th century William C. Prime and his friend William F. Bridge co-owned the 12.2 acres surrounding Lonesome Lake, as well as an additional 650 acres in the White Mountain region. They established a fishing camp next to the lake in 1876. The fishing camp consisted of two cabins to stay in during the summer months, and the lake was well stocked with trout. 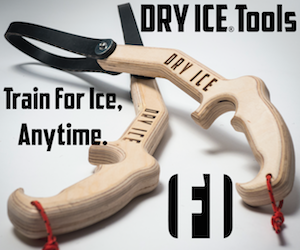 In the winter, ice was harvested from the lake and stored in an ice shed to use for fishing ventures during warmer months. This fishing camp remained there for 28 years until Prime’s death in 1904. The land surrounding the lake changed hands several times before it ended up being sold to the state of New Hampshire. From then it was leased by the AMC, and the existence of what we now know as the Lonesome Lake Hut began to take shape. By 1929, an initiative had begun by the AMC to create a chain of huts in the White Mountains. One hut to open as a result was the Lonesome Lake Hut. Mainly used as a respite place for workers building the Greenleaf Hut at the time, attendance was low, and it eventually had to shut down. However, in 1946 the hut re-opened and patronage to Lonesome Lake gradually increased as the country gained distance from the Great Depression. The AMC decided to demolish the hut in 1964 or 1965, and built a brand new structure, which remains there today and welcomes those who are looking for their entry way into the Whites. From Lonesome Lake there are endless options for hikers. The AT hiker passing through will inevitably stay on track, continuing along the Cascade Brook Trail and make their way east to Franconia Ridge and continuing on northeast towards the Presidential Range. 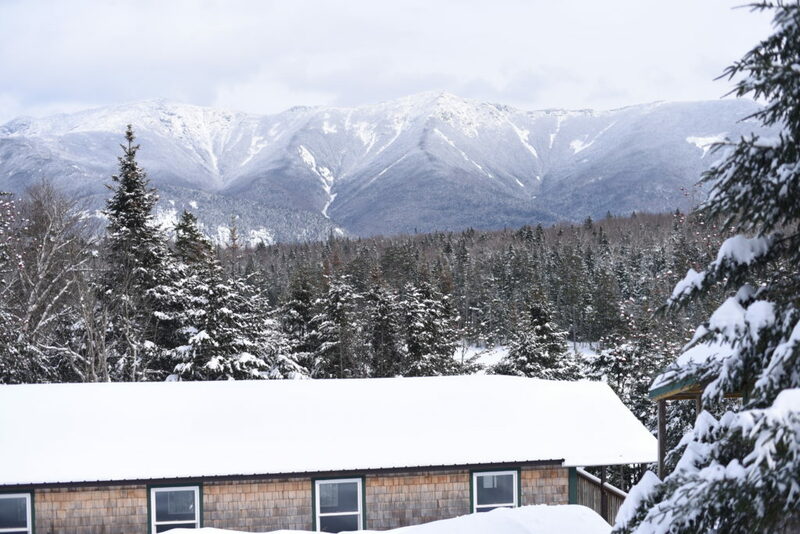 For those doing a one or two day trip around the area, they have excellent access to Cannon Mountain and the Kinsmans, and may even consider hopping over to Franconia Ridge for a long walk above tree line and a stay in Greenleaf hut. 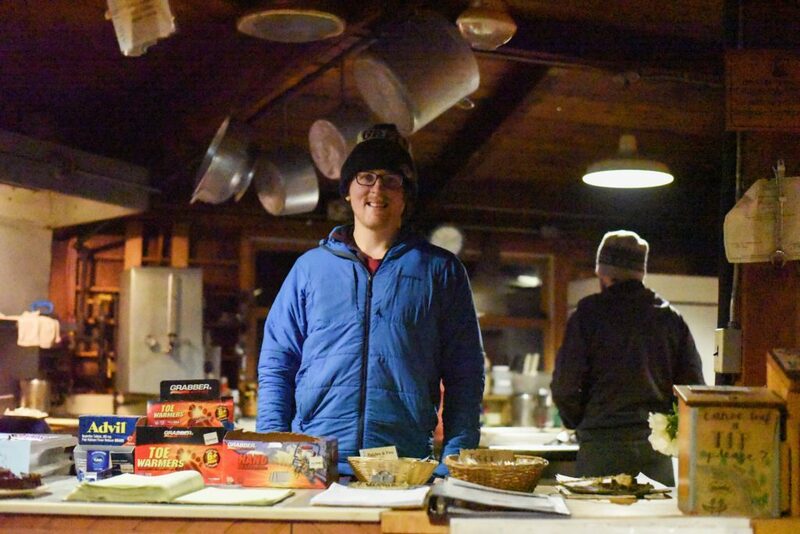 Generations of outdoor enthusiasts have walked through the kitchen and main building, seeking the warmth of the wood stove in the winter, or a hearty dinner after a long day hike in the heat of June. 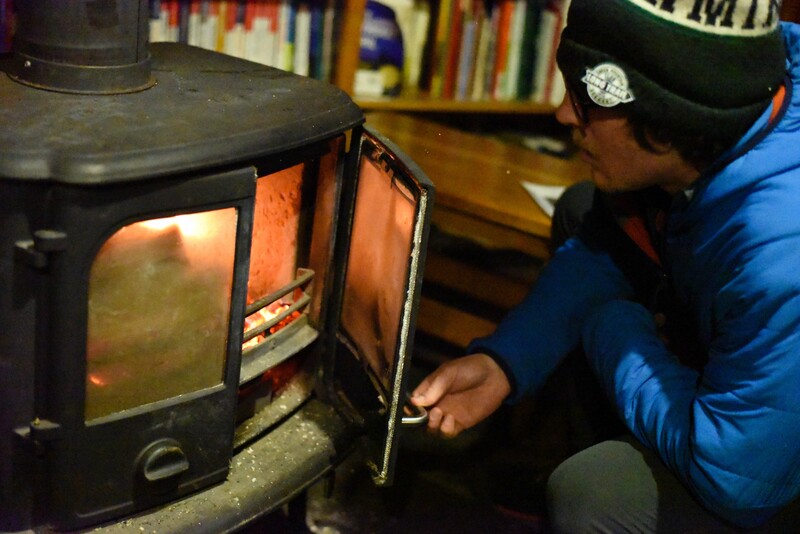 The caretakers offer excellent advice and always provide fuel to the adventurous spirit. 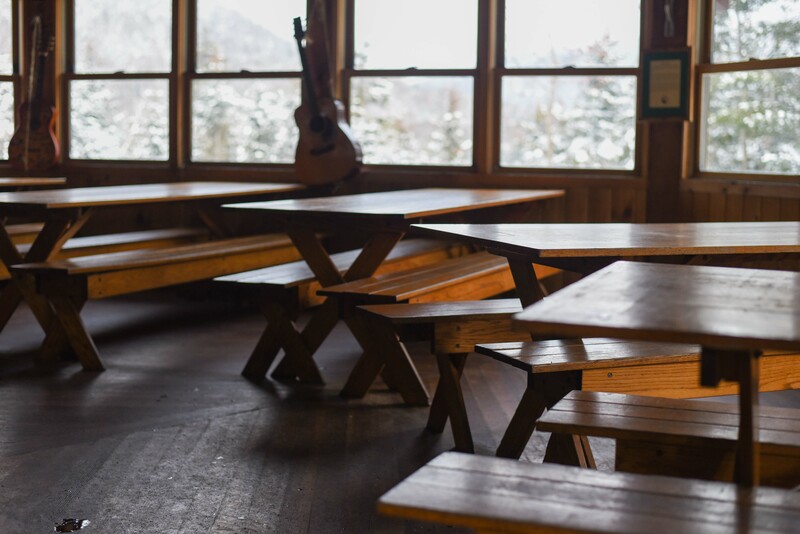 When sitting at one of the long picnic tables next to the sprawling windows, eating a warm meal with fellow hikers, you can’t help but feel as if you’re part of something bigger than yourself – a history not made from tremendous milestones and epic events, but a slow, building sense of family and togetherness that is forged from many years of intrepid hikers passing through. 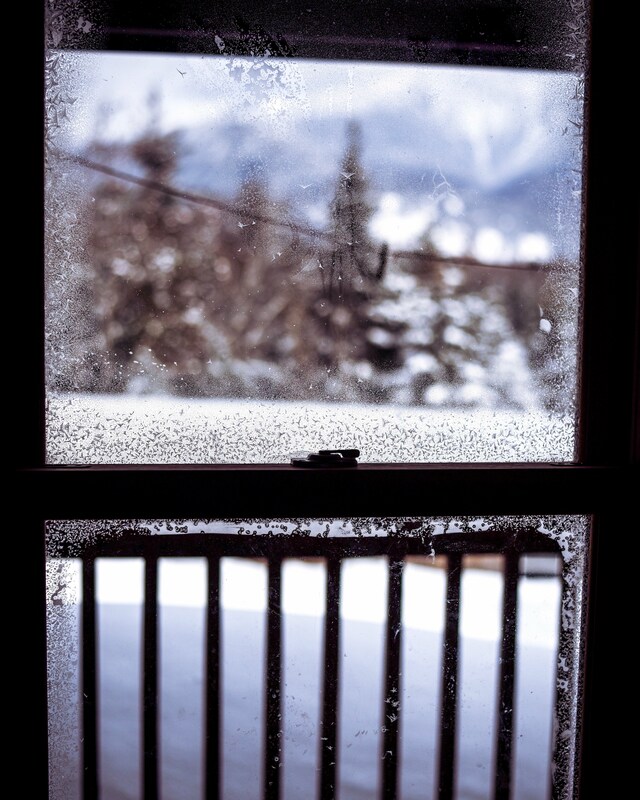 This feeling is the true character of the White Mountains, and the culture that awaits along the rest of the trails through the high huts of New Hampshire.